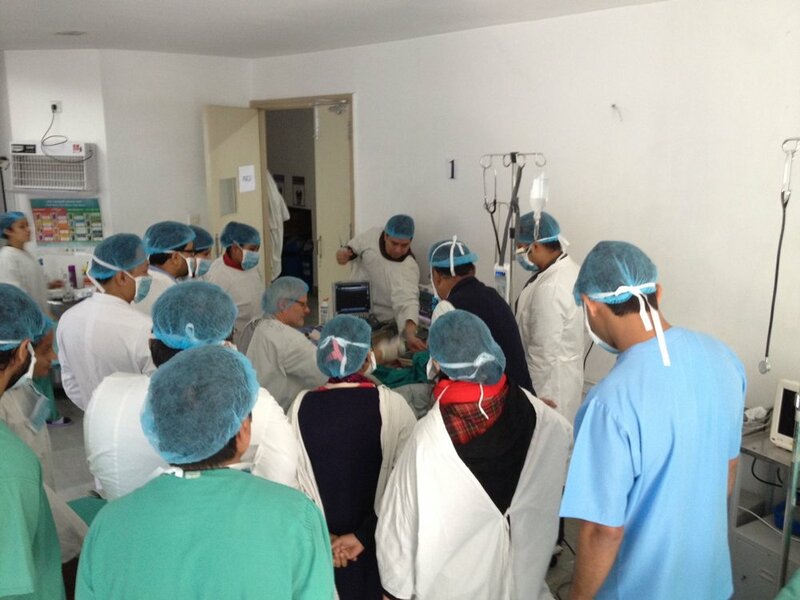 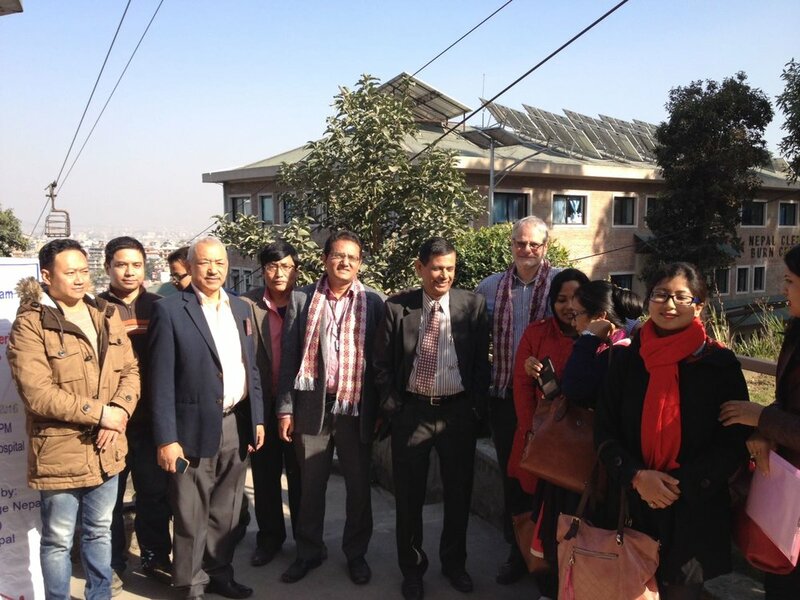 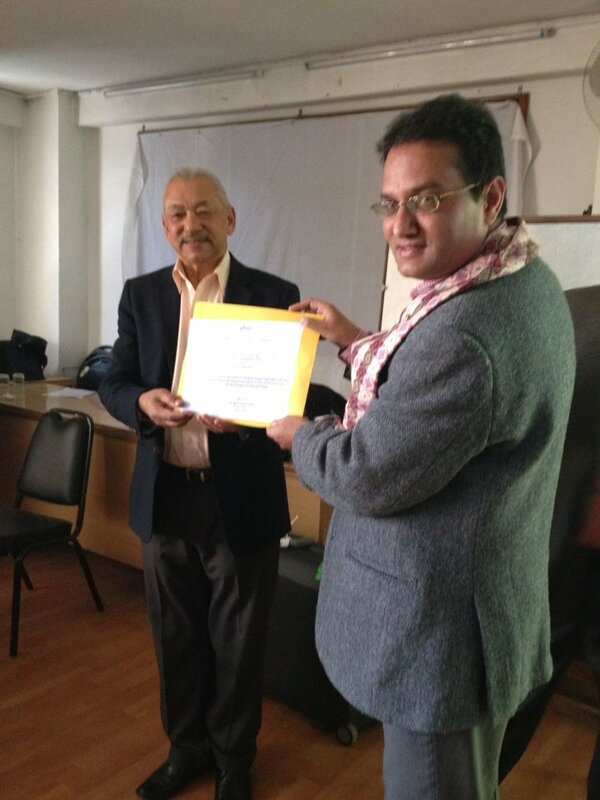 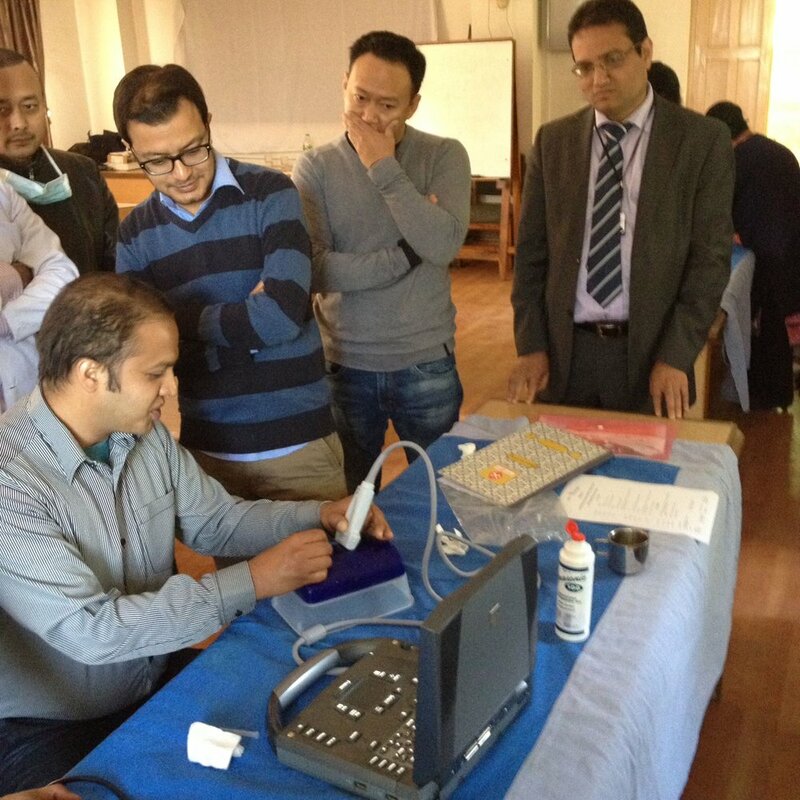 The two day ultrasound anaesthesia course at Kirtipur, led by Dr Aryal and Dr Brodbeck, included two practical sessions in ICU and Theatres, and an additional ultrasound of lung, heart and abdomen. 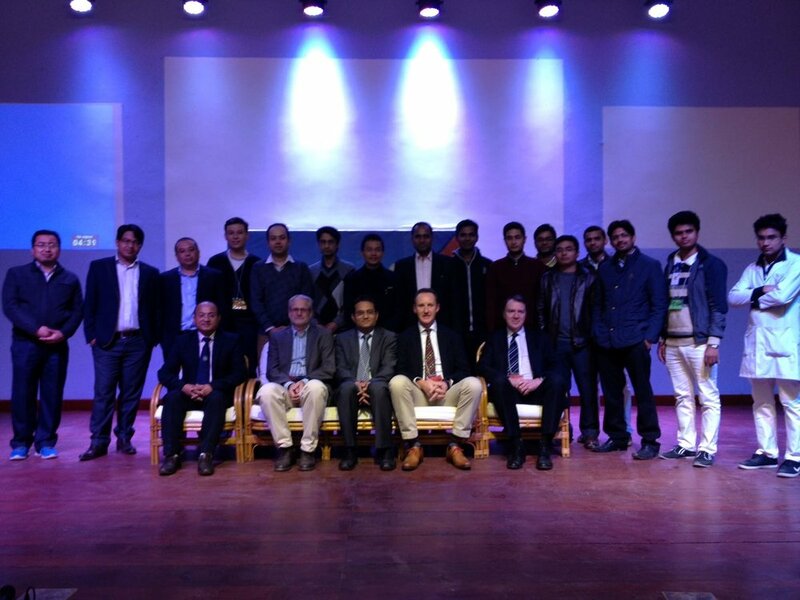 An enthusiastic group of eleven young doctors attended the workshop, most of whom had some ultrasound experience, and the feedback was excellent. 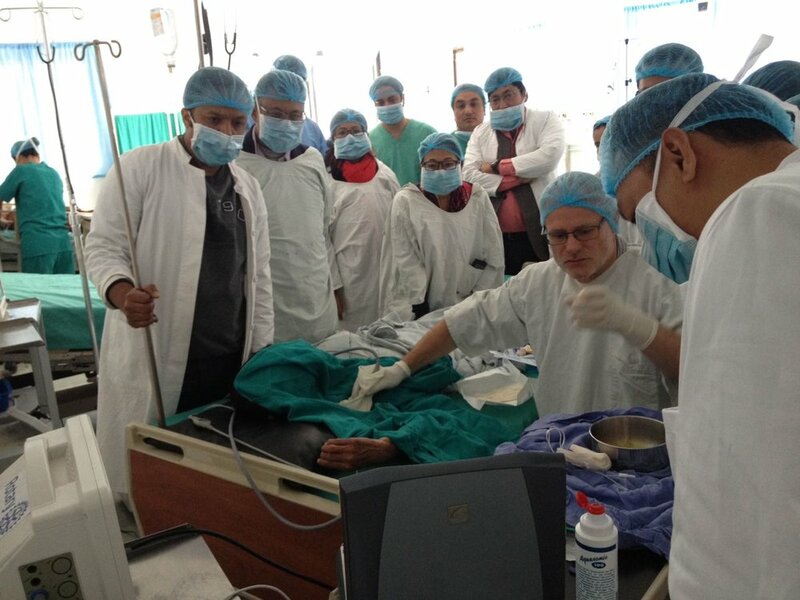 The colorectal course facilitated by Lancashire Teaching Hospital Consultant Patrick Keating included lectures in the morning and a theatre case video linked into the lecture room in the afternoon.